Preface to the second edition; Preface to the first edition; 1. Basics on torus embeddings: examples; 2. Polyhedral reduction theory in self-adjoint cones; 3. 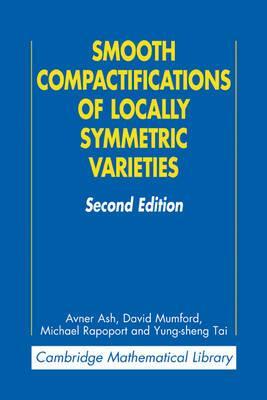 Compactifications of locally symmetric varieties; 4. Further developments; Supplementary bibliography; Index.